Keep your vehicle running smoothly at all times. When you need fast and reliable auto repair services, you can count on the professionals of VHC Performance & Repair in Garden City, KS. We have a fully-equipped facility that allows us to work on all of the auto repair and maintenance service you may need. Your vehicle is one of your greatest investments. Proper and regular maintenance will allow you to get the best performance out of it. 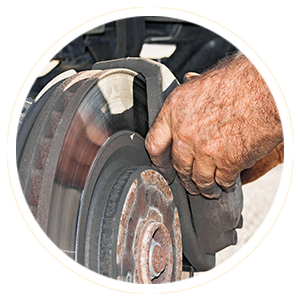 Take good care of your vehicle by getting quality inspection and maintenance services from a reputable auto shop. Trust our skilful technicians to keep your car at the top of its game for a long time. When it comes to auto repair and maintenance services, VHC Performance & Repair is the company you can trust. We guarantee auto solutions that will resolve your vehicle problems in the most efficient manner. For more information about our services, please give us a call today. A representative will assist you with your concerns.